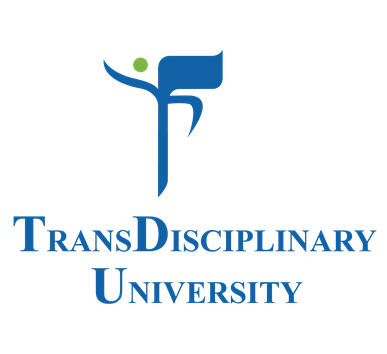 The Institute of Trans-disciplinary Health Sciences and Technology (TDU) is an innovation oriented University. It focuses on modernization of India’s healthcare system by bridging, in an epistemologically informed way, the traditional health science and practices of India, with western sciences and technology. 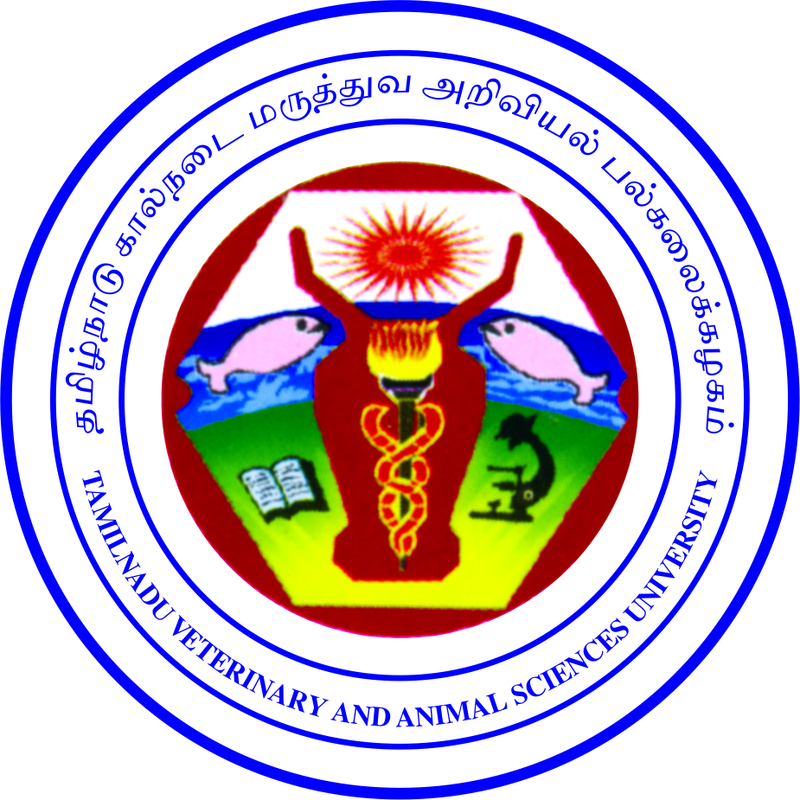 Realizing the importance of education research in animal and fisheries sciences so as to increase its productivity towards better income generation for the resource poor farmers, the government of Tamilnadu established the first veterinary and animal sciences university in Asia on 20th September 1989 with its head quarters at Chennai with the name Tamilnadu Veterinary and Animal Sciences University (popularly abbreviated as TANUVAS). Dutch Farm Experience is an independent initiative specialized in inspiring individuals and organizations worldwide about Sustainable Dutch Livestock initiatives, with an emphasis on dairy farming. 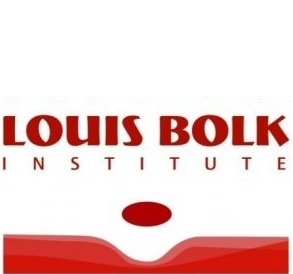 The Louis Bolk Institute (LBI) is an independent international knowledge institute to advance truly sustainable agriculture, nutrition and health, and consider nature as the source of knowledge about life. 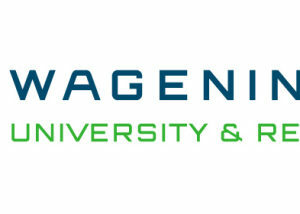 RIKILT Wageningen UR is part of the international knowledge organisation Wageningen UR (University & Research centre). 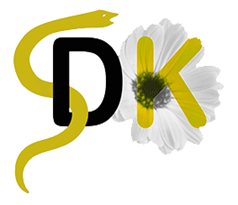 RIKILT – Institute of Food Safety is an independent research institute in the area of safe and healthy food. RIKILT conducts independent research into the safety and quality of food. VKON is a professional and innovation stimulating Knowledge and Practice Center with its roots in practice. As a knowledge institution VKON initiates and coordinates research and innovation related to the veterinary sector, Agro & Food sector and Life Sciences & Health sector. Association for Phytotherapy was founded in 1988 to improve the quality and the scientific foundation to promote herbal medicine and herbal preparations.